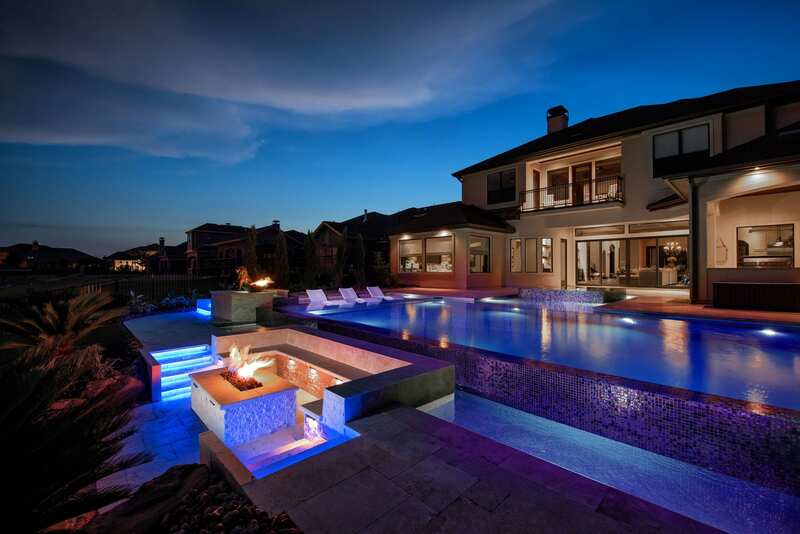 Regal Pools mission statement: To build high quality pools for high quality people. Using the most innovative products in the industry, our quality is unmatched. Our designs are all original and not two are alike. 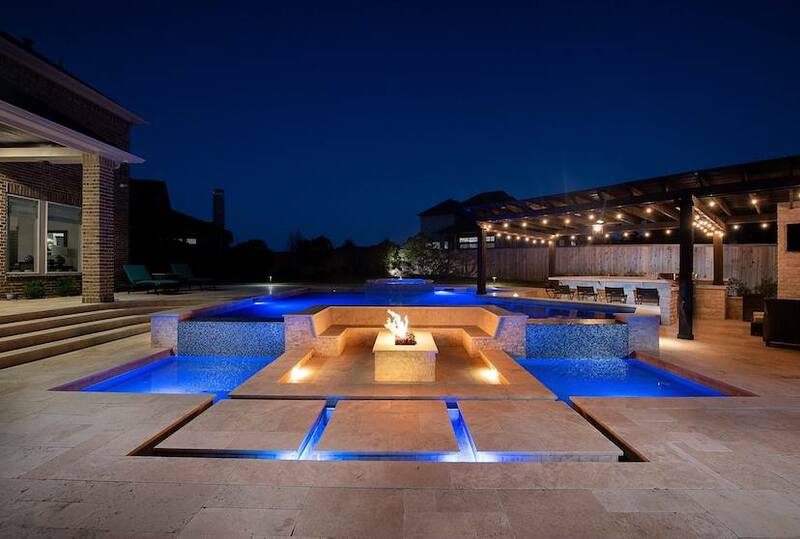 Regal Pools, is a Pool & Spa News Top builder and Service Company.  Our in house service and warranty divisions are here to service your pool for YEARS to come. 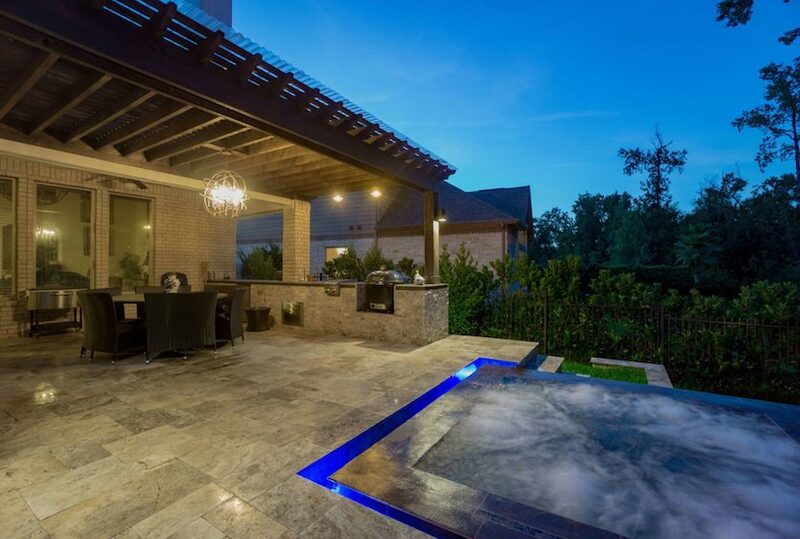 From custom swimming pools and spas, to our signature Regal Series pool line, we offer award winning custom pools. 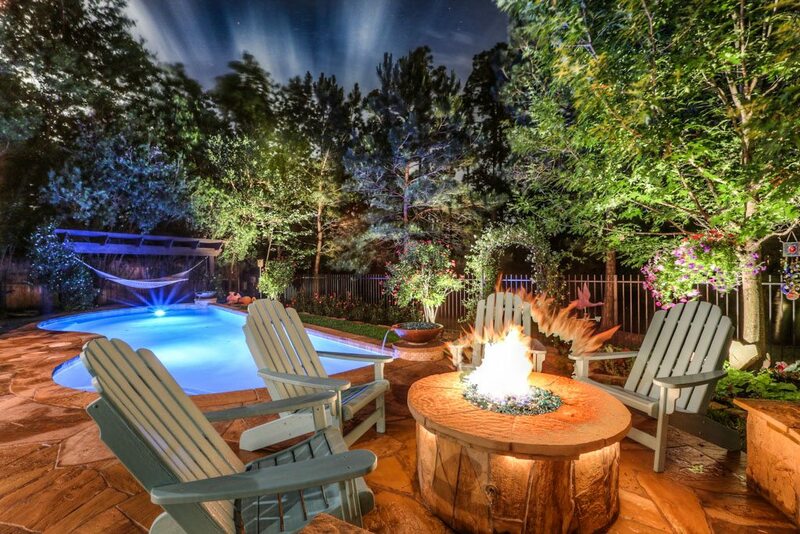 Regal Pool and Design will make your swimming pool more beautiful, more functional and a lot safer for your family with our pool renovation and remodeling services! 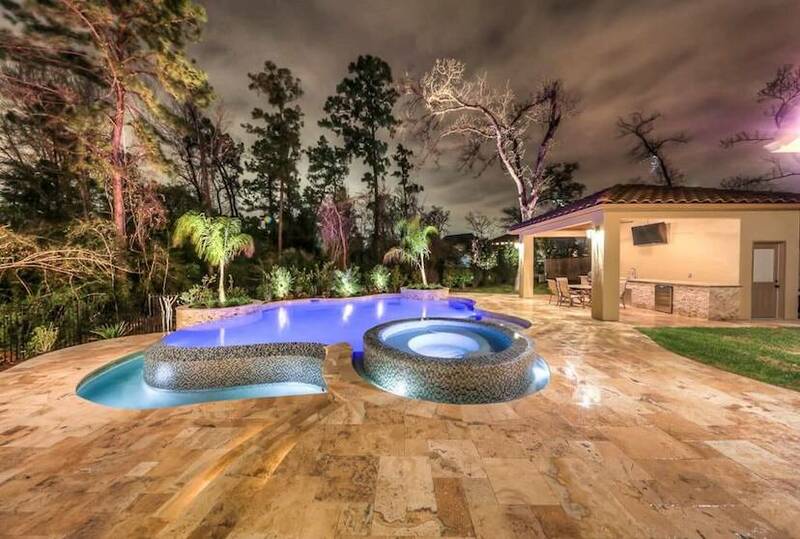 Our team has a depth of experience and knowledge that is unmatched in the industry, which means you are going to love your custom swimming pool. 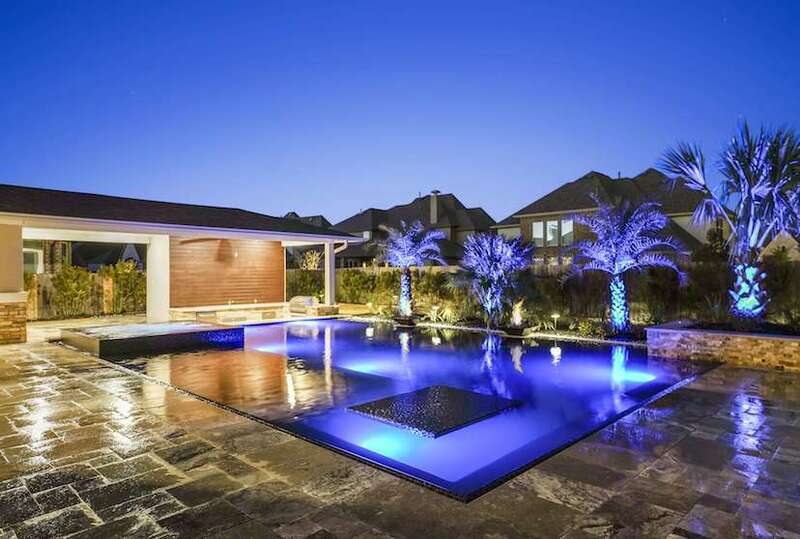 With a meticulous attention to detail and execution, our resort-style projects can be seen all across Texas, making us one of very few pool builders in Texas with the ability to service across various cities. 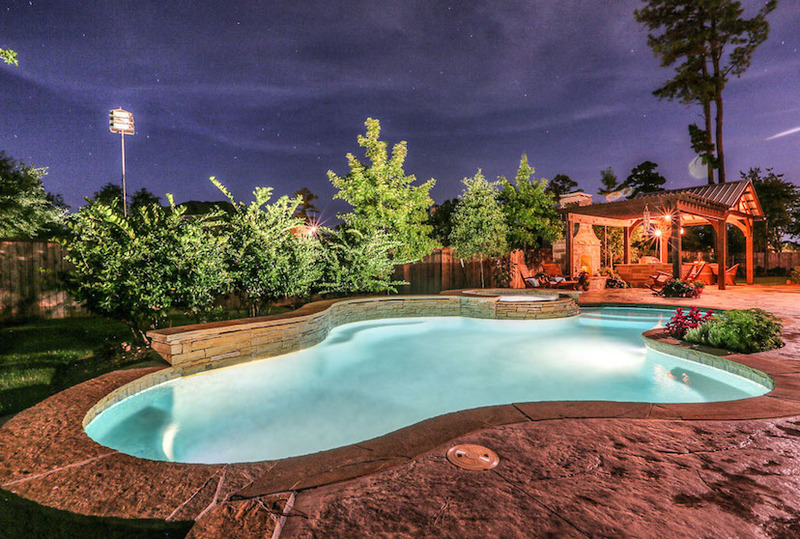 Whether residents just of West of Houston are seeking a swimming pool builder in Katy, Texas or swimming pool builder in Cypress, Texas, we are capable of offering all our design and build services. 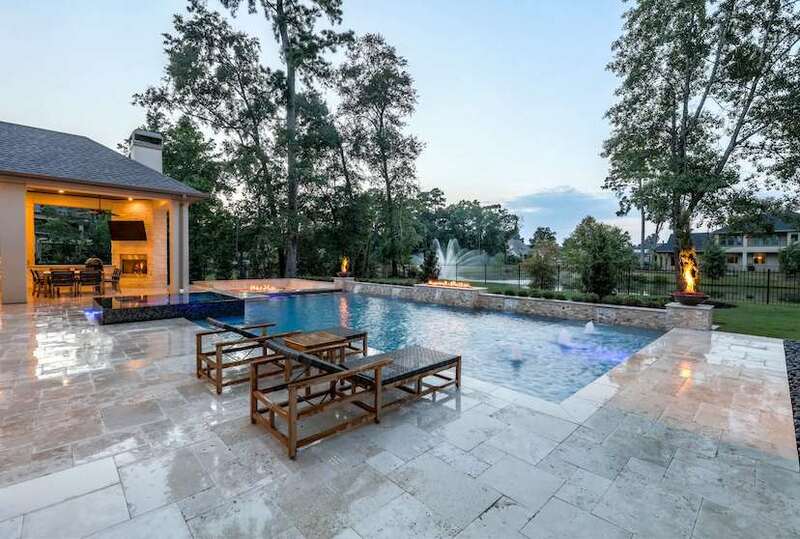 For those seeking a swimming pool builder in Houston or just North of the area for a swimming pool builder in Spring, Texas, we are eager to meet you and your next project.